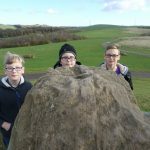 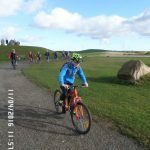 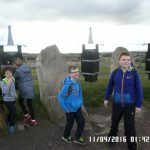 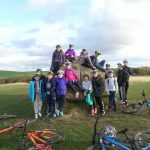 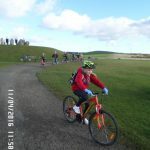 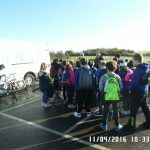 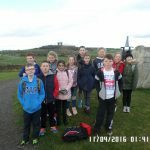 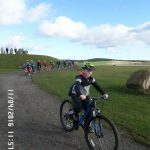 As a reward for winning the best attendance for the Summer Term (2016), our Year 6 class voted to go on a cycle ride around Herrington Country Park. 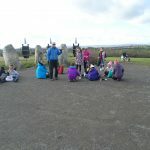 Marcus and Richard, from Schools Go Smarter, met us at the park where the class were divided into two groups. 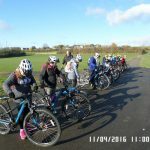 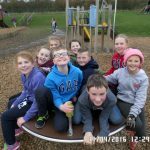 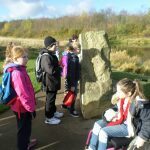 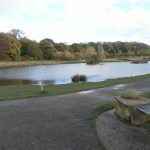 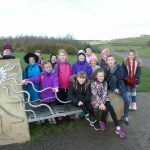 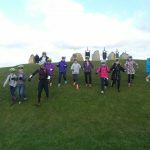 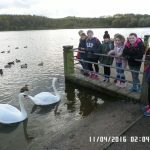 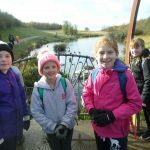 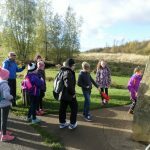 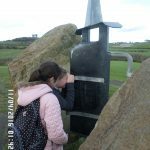 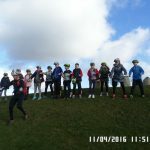 One group took part in a walking tour of the park, which including following the environmental sculpture trail and bird watching on the lake where a huge group of geese were wintering, while the second group took to their bikes and began cycling around the beautiful trails in the park. 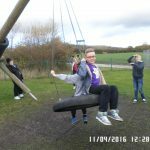 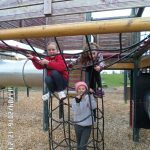 Following a picnic lunch, the two groups swapped activities for the afternoon session. 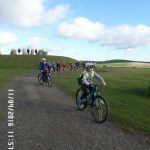 The two instructors, Marcus and Richard were very impressed with all of the children, but Richard said he was particularly impressed with Freya’s cycling abilities, in particular her ability to ascend hills, saying he was actually having to ‘do some work’ to keep up with her on the climb! 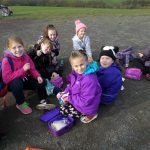 The class themselves give the visit a unanimous thumbs up and said they would definitely recommend it to any other class who is lucky enough to win the attendance competition this term. 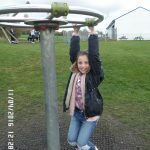 Well done Year 6 for top attendance in the summer term – and well done for choosing such an active and healthy reward! 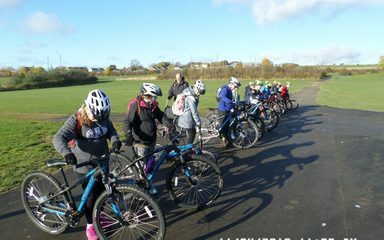 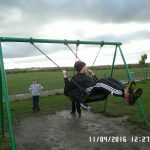 The photo’s look brilliant; you were very lucky to get a fine day in November! 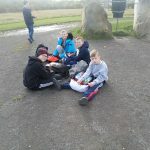 Marcus and Rich thoroughly enjoyed their day with you and they are hoping that other schools will see your web report and want to copy your lead.